Truly enjoy the mild spring weather by hosting your event outside. 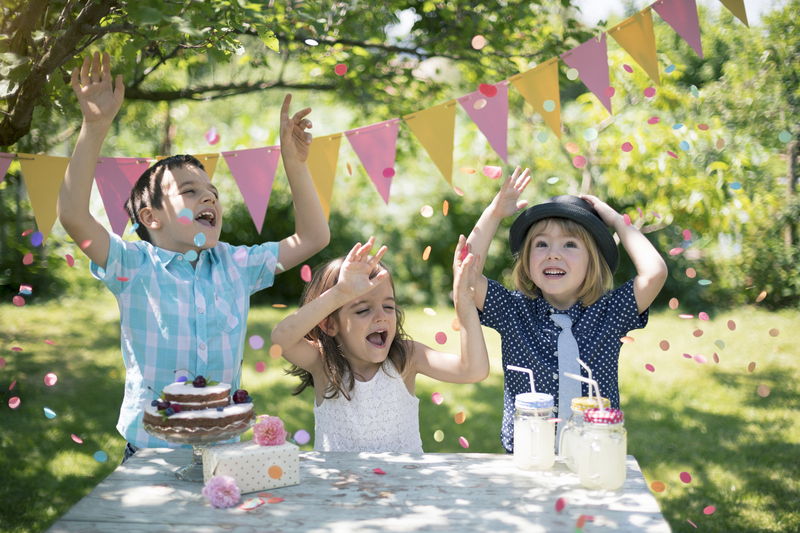 Of course, have a contingency plan for April showers, but guests will love socializing in the sun, and it'll give you more space for your event to expand into. Take advantage of the beautiful seasonal flowers with some natural decor. 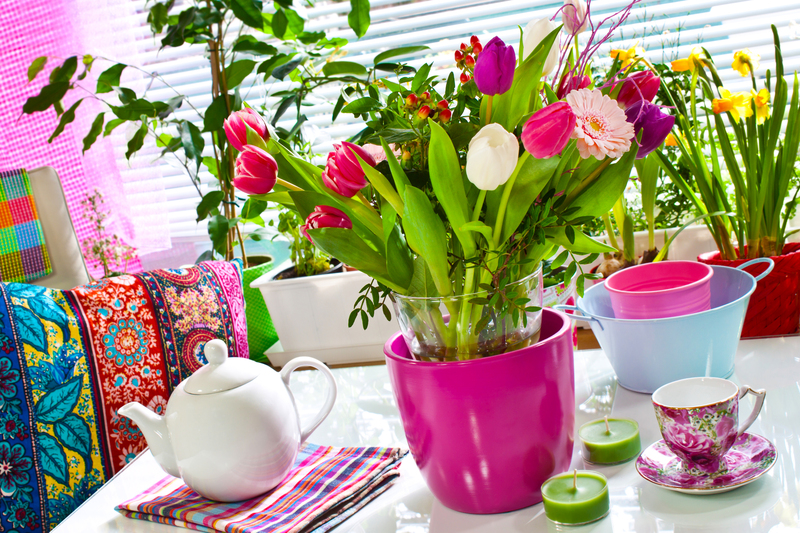 Add some splashes of color by decorating with wild flower bouquets or colorful flower pots with blooming tulips and daffodils. 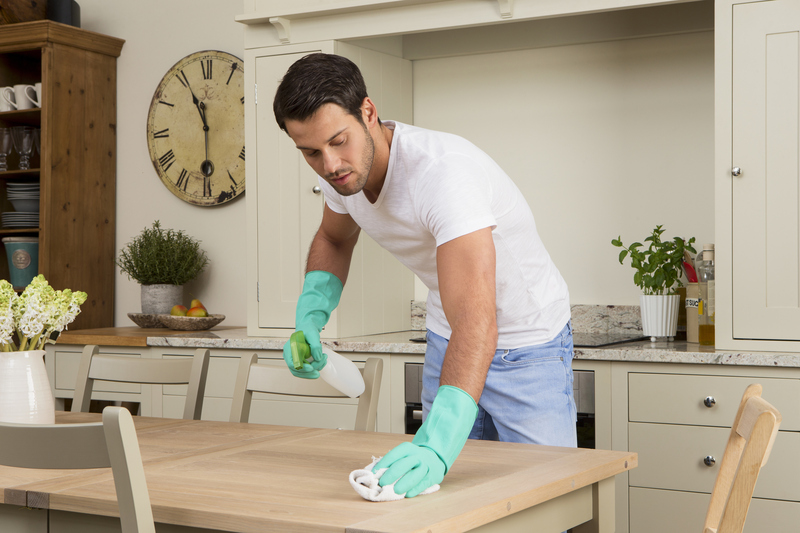 If you're throwing a party, use this as an opportunity to do some spring cleaning. If you're hosting your event at your home, get your home ship-shape, not just for the party, but for the upcoming summer season. You can thank us later for this one. Deciding on event entertainment can be difficult, but adding a TapSnap photo booth will leave your event guests entertained for hours, and the photo booth can be fully customized for any spring event. 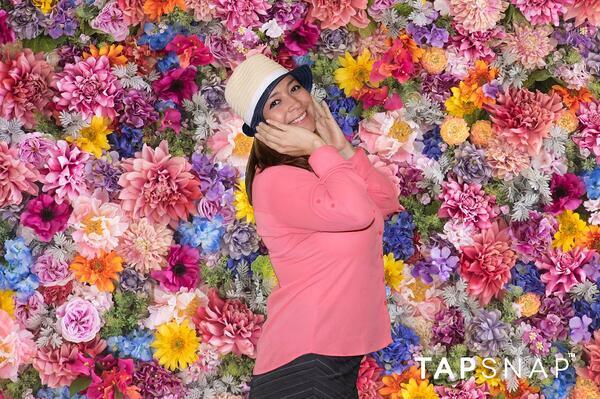 Decorate the photo booth body to match your event theme, and add a spring bloom photo as a green screen background, so it won't matter if you're lacking the real thing. 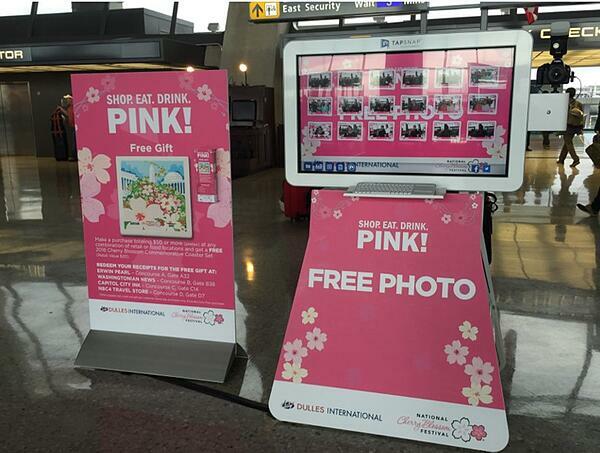 Check out how a TapSnap photo booth was customized for the cherry blossom festival in DC! 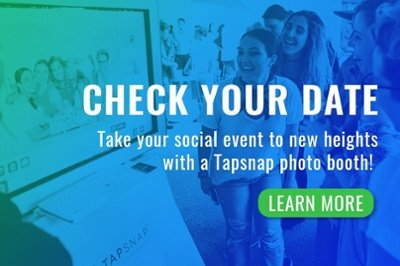 Interested in adding a TapSnap photo booth to your event? Click the button below to get the process started.